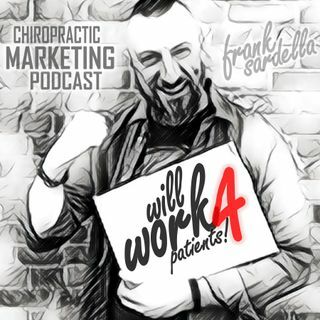 Marketing advice and inspiration for modern wellness, business and entrepreneurial professionals Will Work 4 Patients (WW4P) is a free chiropractic marketing, practice and business growth podcast by artist, speaker and coach, Frank Sardella, a 2-decade veteran advocate of chiropractic, alternative medicine and wellness care. Frank has also gotten thousands to take their next step toward wellness. 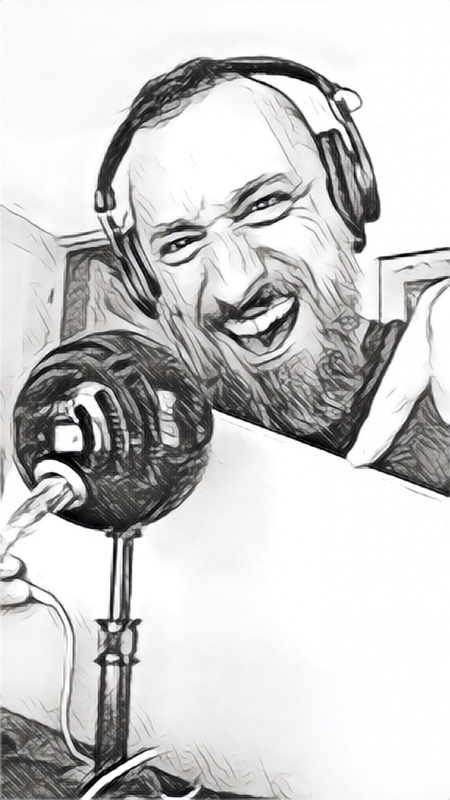 Join Frank and special guests as they discuss ideas advice, motivation and inspiration to keep up ... See More your enthusiasm and keep you winning and growing that practice.